Three Gals and a Guy : Hello September! 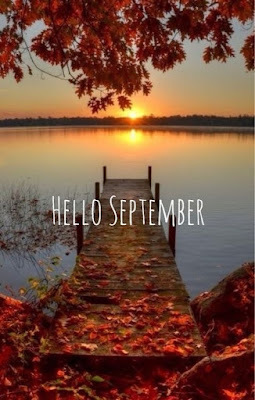 It's officially the second day of September now! I just love the start of the Fall season! To me- Fall is everything. The weather, the smells, the football, the clothes. I love everything about it. So, let's take a look at my August goals.. 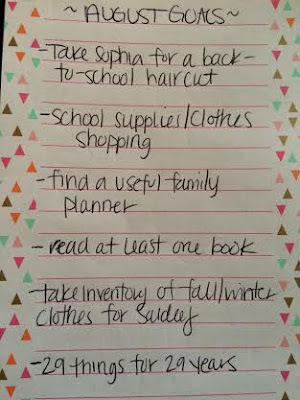 I didn't do too shabby considering many of my August goals revolved around getting Sophia to Kindergarten. Back to school haircut- check. School supplies/clothes shopping- check. Along with that, I sorted out hand me downs for Saidey and they are waiting to fill up her dresser. I completed my 29 things for 29 years birthday post, you can read all about that here. They're both pretty expensive, but I always buy a planner to fill out and then to find it sitting on the counter unused. So maybe these will actually be useful. The one goal I did not accomplish- read at least one book. Actually, maybe I can squeeze that one by because I STARTED a new book.. does that count? No? Ok.. fine. So, that one remains on the list for September. :) I am bound and determined to finish one book a month, so here I go! 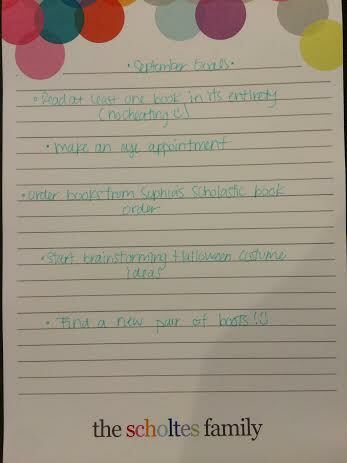 So, moving on to my September goals..
Ok guys, I know you can't read my September goals... It's all in the plan- that way I can say I did but don't. Juuust kidding.. I can't get it to come any clearer.. sorry about that!! 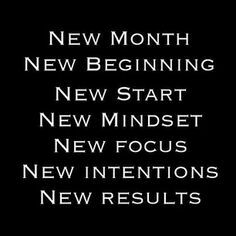 I hope you all have a great start to the new month! Here's to pumpkin spice lattes, crisp Fall weather, falling leaves, apple and pumpkin pie and jeans and sweatshirts!